Take a look at the international FC Barcelona players, who took part in the European Championships and Copa America, returning to training. 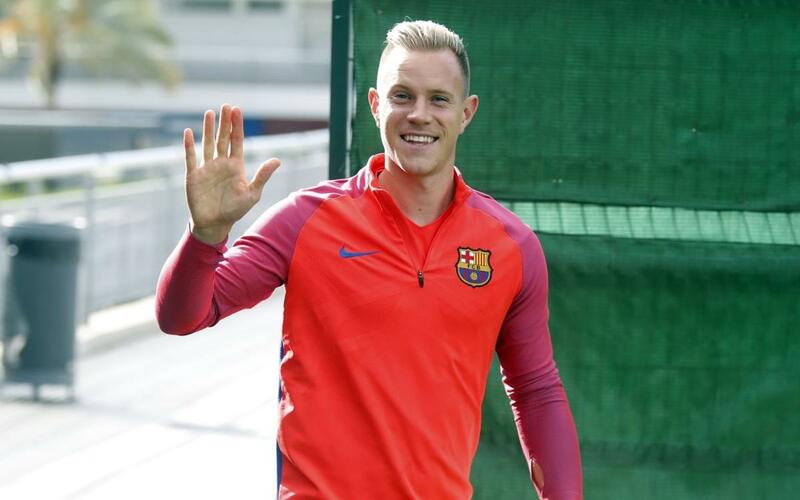 Ter Stegen, Piqué, Rakitic, Iniesta, Busquets, Jordi Alba and Vermaelen reached the latter stages of Euro 2016. Claudio Bravo and Mascherano reached the Copa America final, while Brazilian Douglas was also back.